Learn about the mediation process–when it occurs, your role in the process, and how it can help resolve your personal injury case. This post discusses what happens in the day-to-day life of the case–discovery and depositions. 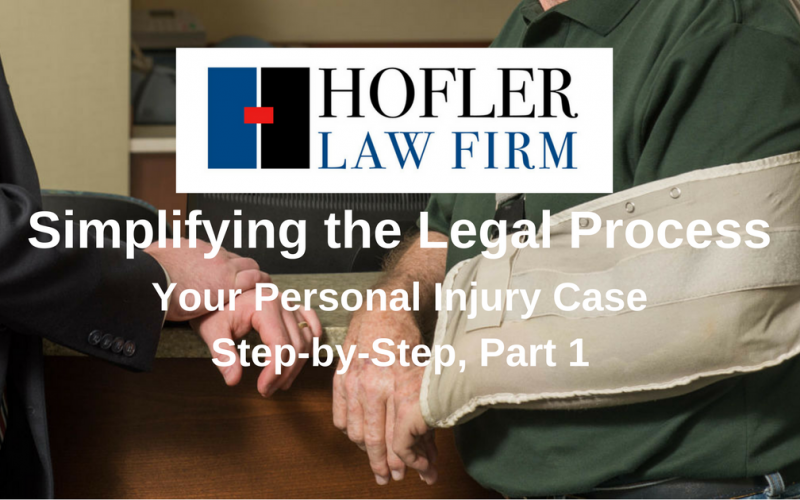 Read on to find out what this important phase of your case might look like. A key component of any personal injury case is negligence. What does it mean, and why is it important for winning a case? This post breaks it down. 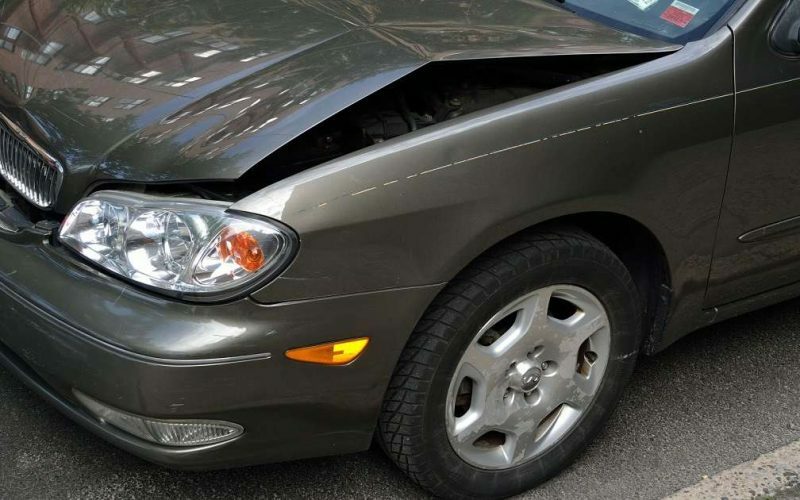 I’ve Been in a Car Accident that Wasn’t My Fault–Do I Need a Lawyer? 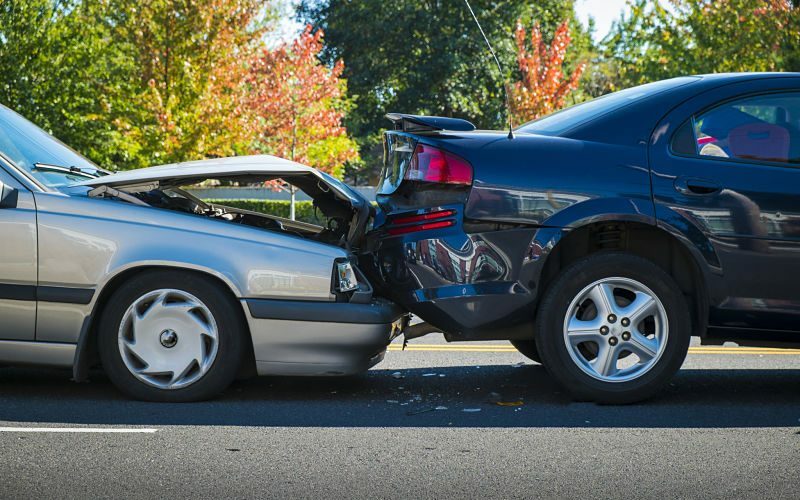 Read More about I’ve Been in a Car Accident that Wasn’t My Fault–Do I Need a Lawyer? If you haven’t been able to settle your personal injury case with the insurance company, the next step in the litigation process involves filing a lawsuit. It can be confusing and scary to face a personal injury claim. 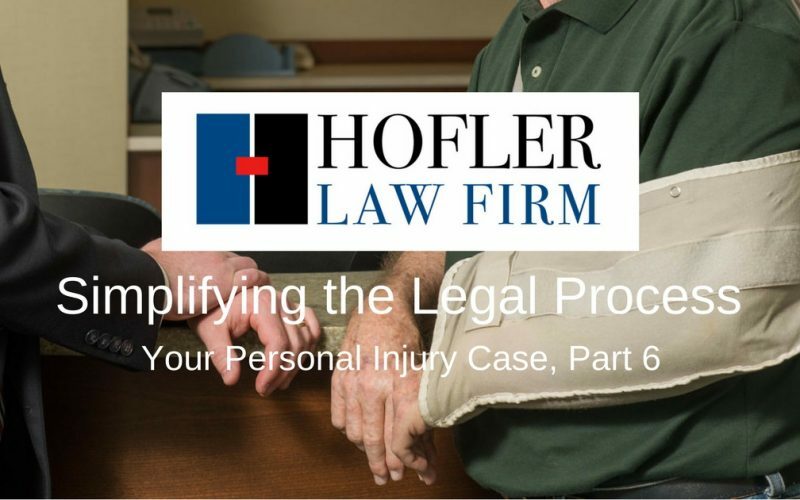 In this series of blog posts, we will be walking through the process involved in handling a basic personal injury claim with the goal of reducing some of the confusion that injured people may experience. If you have been injured in a car accident, you probably have questions about what you should do next. A lawyer can help you make the right decisions including whether to file a lawsuit to seek compensation for your medical bills and pain and suffering. If you have made the decision to speak with a lawyer, here are some suggestions of things your lawyer will likely ask for.